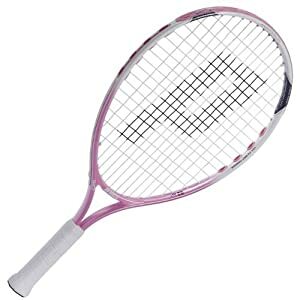 Tennis Strings – Babolat, Prince, Wilson – Click Here!!! 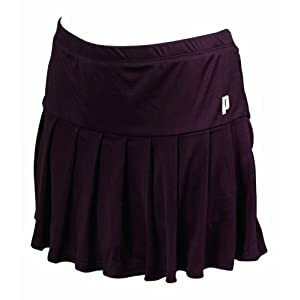 Prince’s QT Scream provides great comfort, fit, and durability, with mesh panels and perforations for increased ventilation. 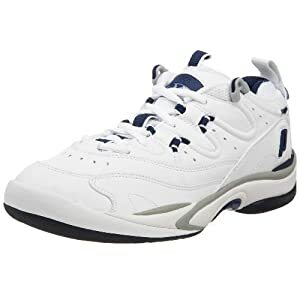 Its padded mesh tongue, collar, and achilles heel cradle your foot, and its anti-bacterial footbed offers support, while its dual-density outsole and titanium midfoot stabilizer provide traction and disperse shock. 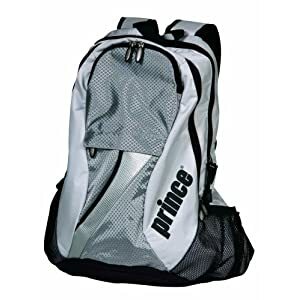 The Prince ® Racq Pack backpack is designed in the shape of a traditional tennis bag. 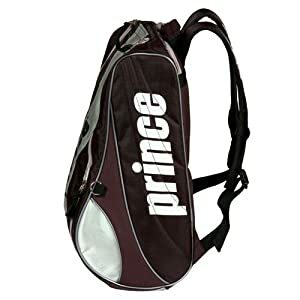 This unique silhouette features a racquet compartment, shoe compartment, key/phone pocket, and main compartment with four internal pouches. 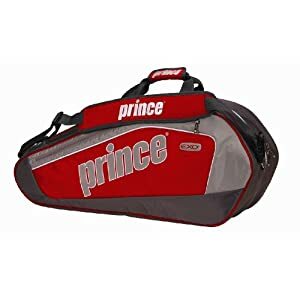 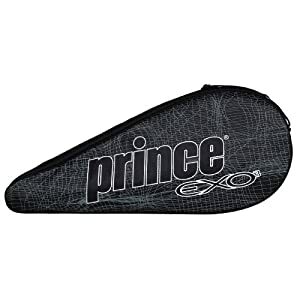 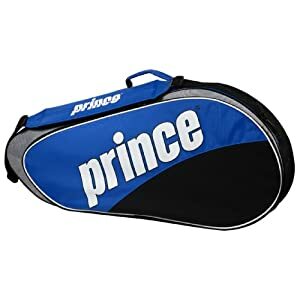 The Prince ® AirO Sharapova junior tennis racquet is engineered in a lightweight aluminum alloy; it features AirO large-grommet technology at 3 and 9 o’clock for increased racquet speed.